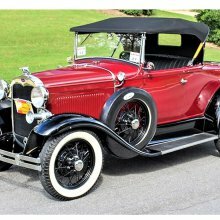 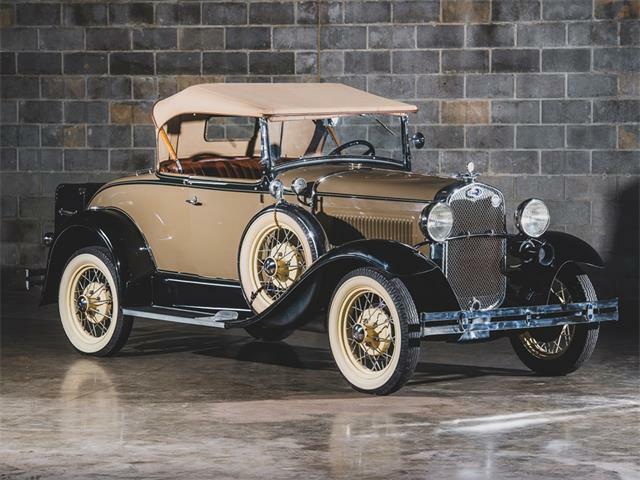 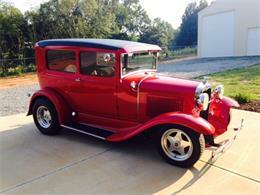 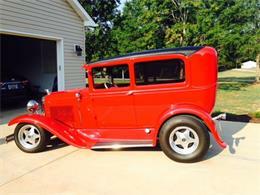 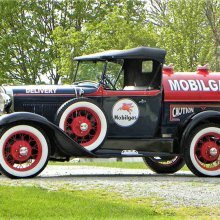 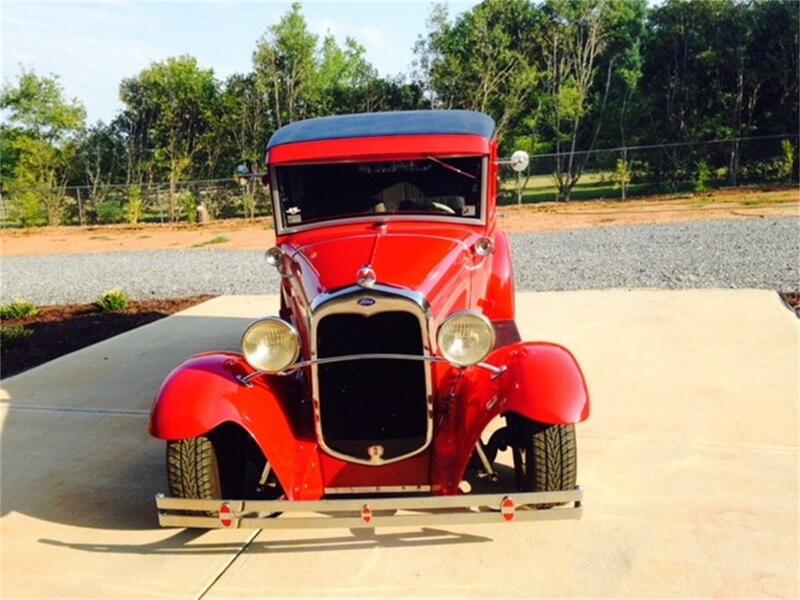 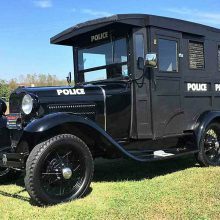 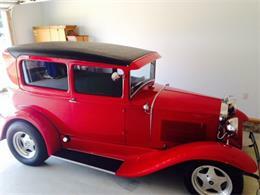 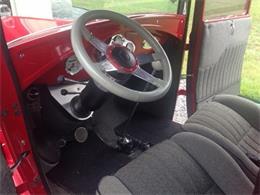 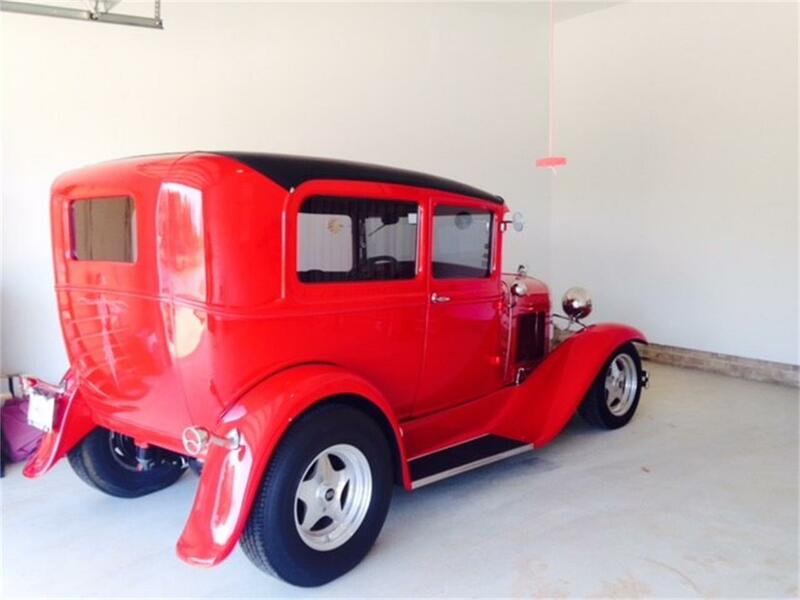 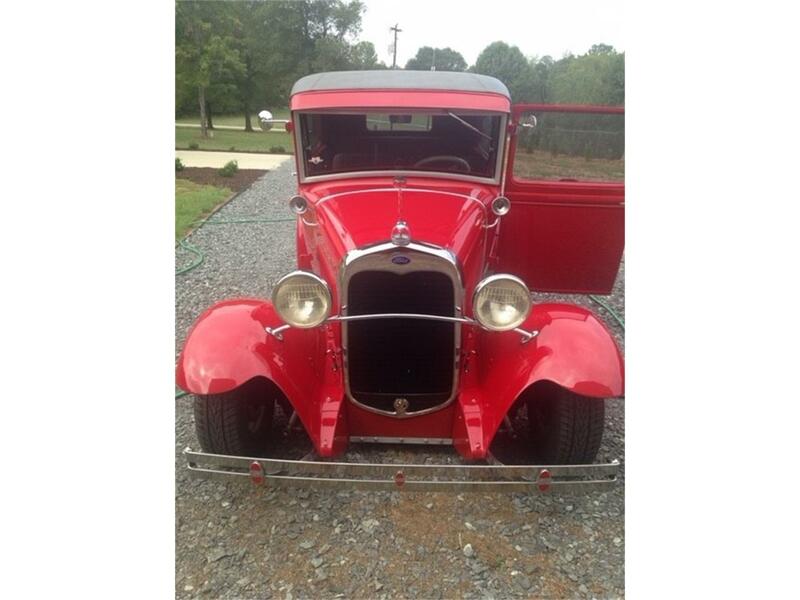 Its a 1930 model A exterior red with black vinyl roof, gray tweed interior in great shape, steel body with fiberglass fenders. 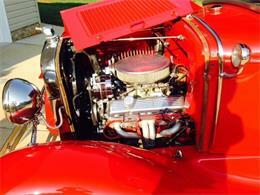 Has a 350 chevy engine w/ 4 barrel carburetor, 350 turbo transmission, electric fan cooled, with deadman switch. Dropped front axel, coil over rear shocks/front chrome shocks, 9" Ford rear end, front disc brakes n10" drums on rear. 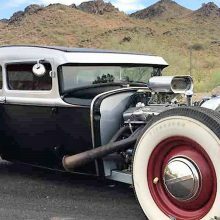 Square tubular frame (special built for body), flow master mufflers with 2--1/4" dual exhaust, with dual 8 gallon fuel tanks. 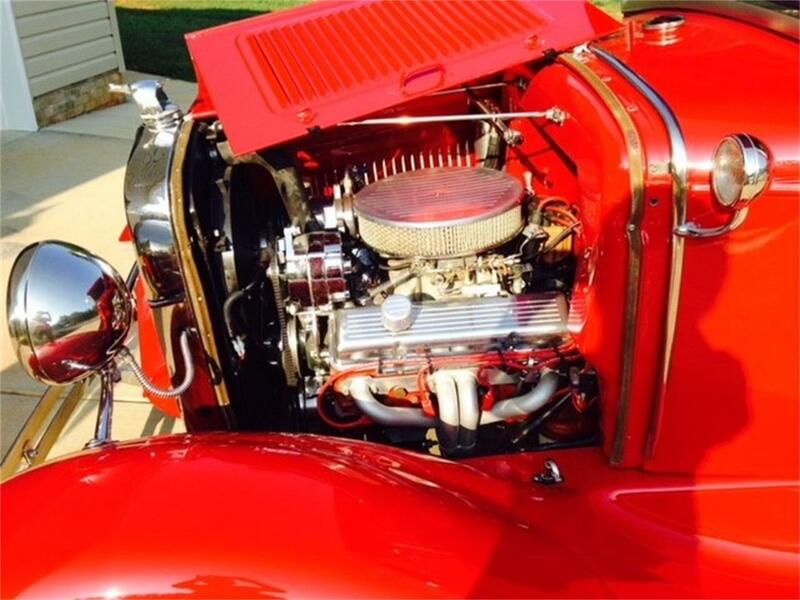 Aluminum radiator, chrome oil pan, transmission pan, overflow & more. 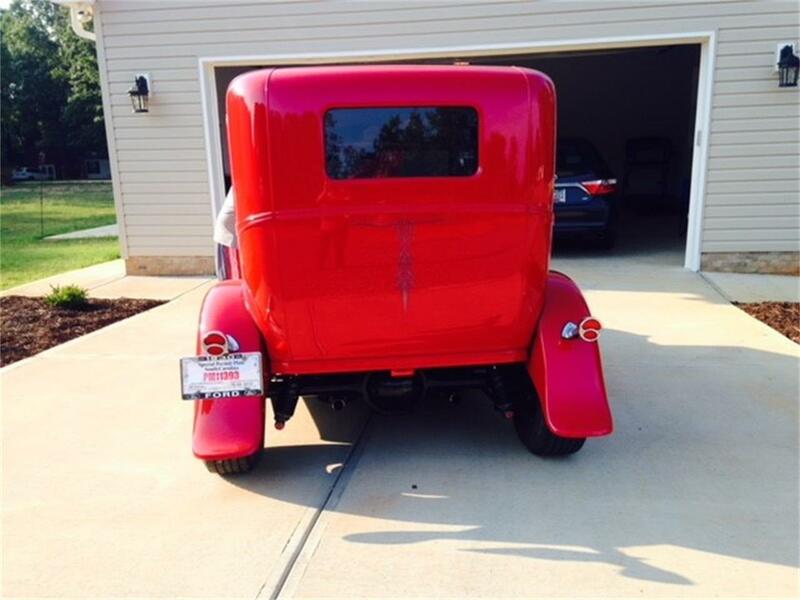 New optima battery, tires like new, with boyd wheels, P235/65R-15 on rear, 185/65R-15 on front. 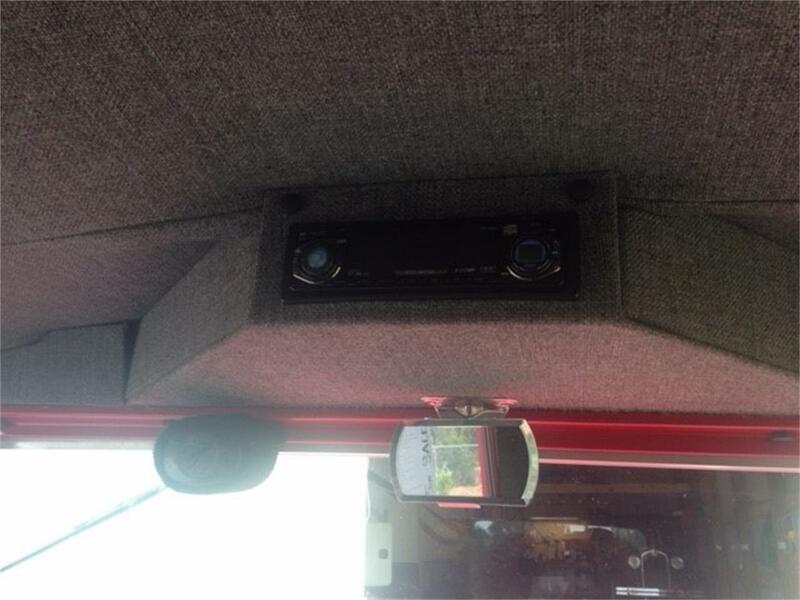 LED lights, instruments are VDO brand, Ron Francis fuse box, FM/AM radio with CD player mounted overhead, AC & Heat works great. 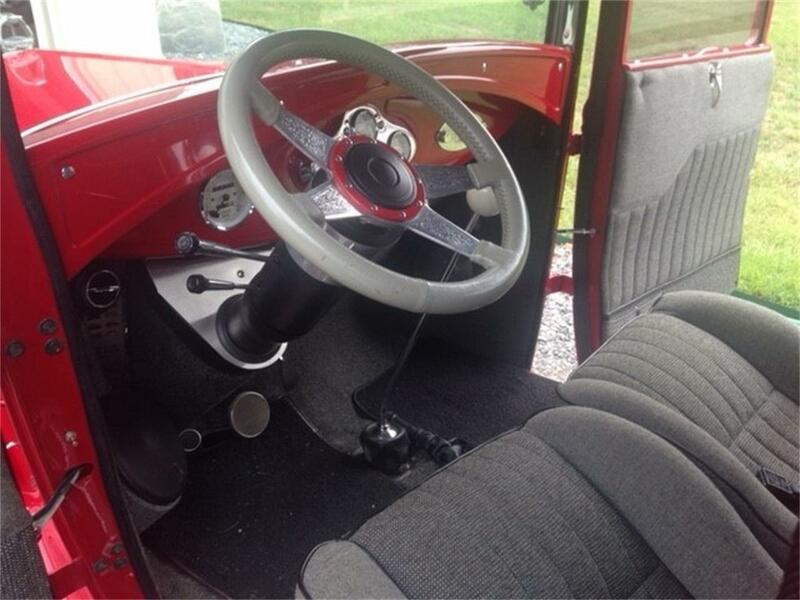 Power windows, tinted glass, tilt steering wheel, lokar floor shifter, and car cover. 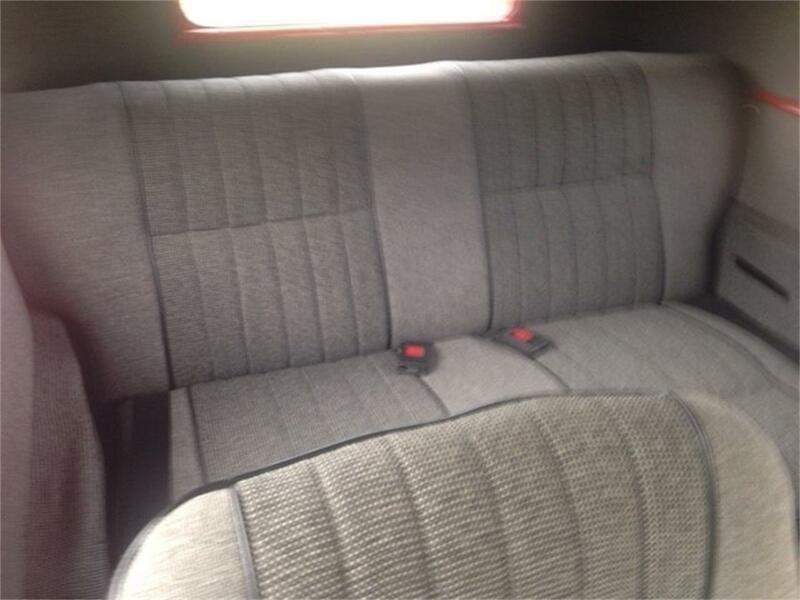 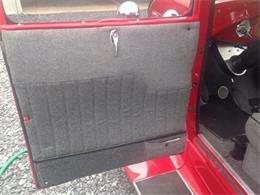 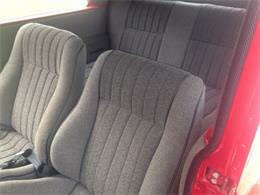 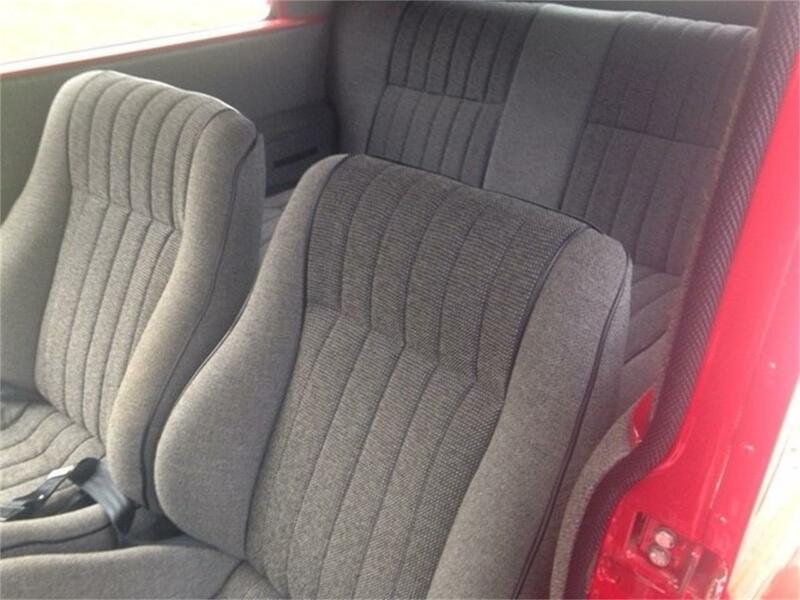 Car is in great shape, exterior and interior. 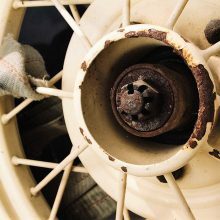 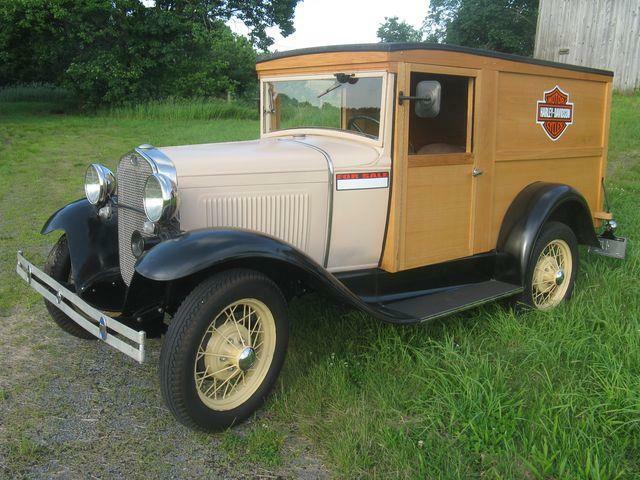 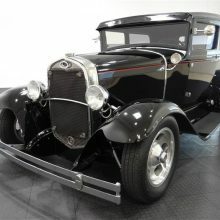 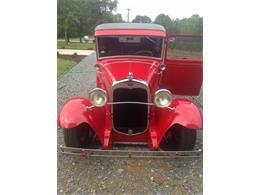 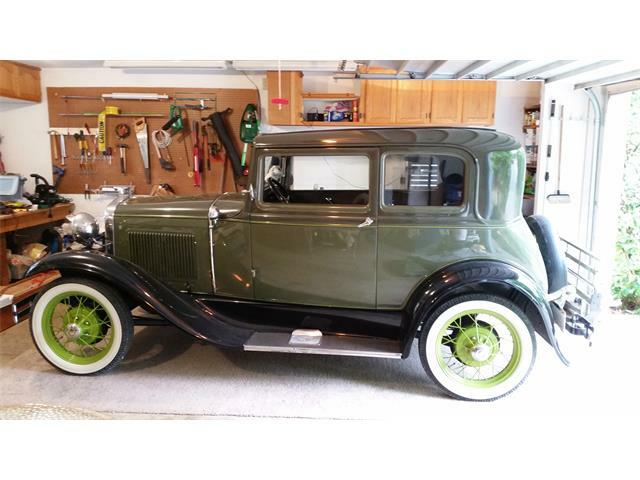 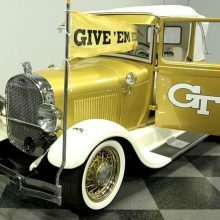 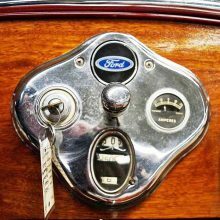 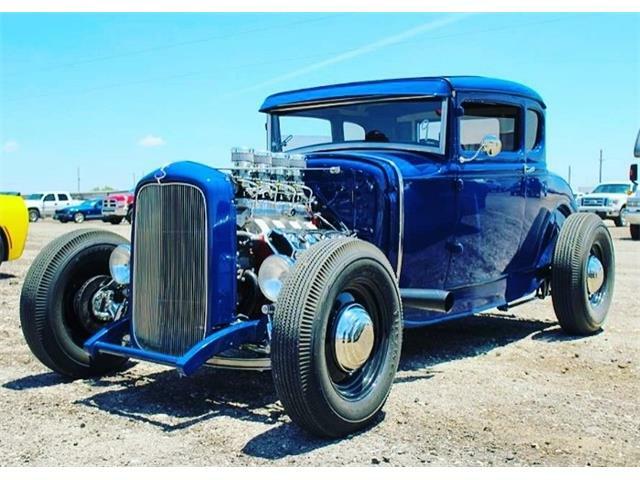 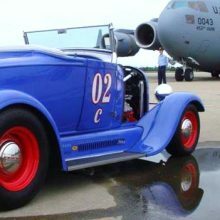 Hi, I'm interested in your 1930 Ford Model A listed for sale on ClassicCars.com for $36,000.00.